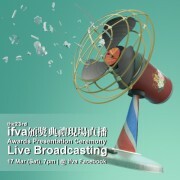 The 23rd ifva Award Presentation Ceremony will be held in Hong Kong Arts Centre Cinema at 7pm on 17 March. The results of Open Category, Youth Category, Animation Category and Asian New Force Category will be announced. Watch online via ifva Facebook Fanpage ! 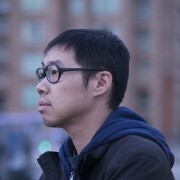 Animator Liu Jian will not be visiting Hong Kong due to health issues. 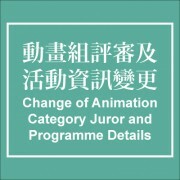 His role as the juror of the Animation Category will be substituted. “So Far, So Close: Master Class by Animator Liu Jian” will be cancelled, and applicants will be notified individually. We apologise for any inconvenience caused. Taiwanese director Tom Lin will be screening two short films The Olfactory System and The Pain of Others, and will also talk about how the creative process remains the best cure to problems in life on 18 Mar, 2pm.